Latest limited edition line from Fox includes V3 and Flexair range. 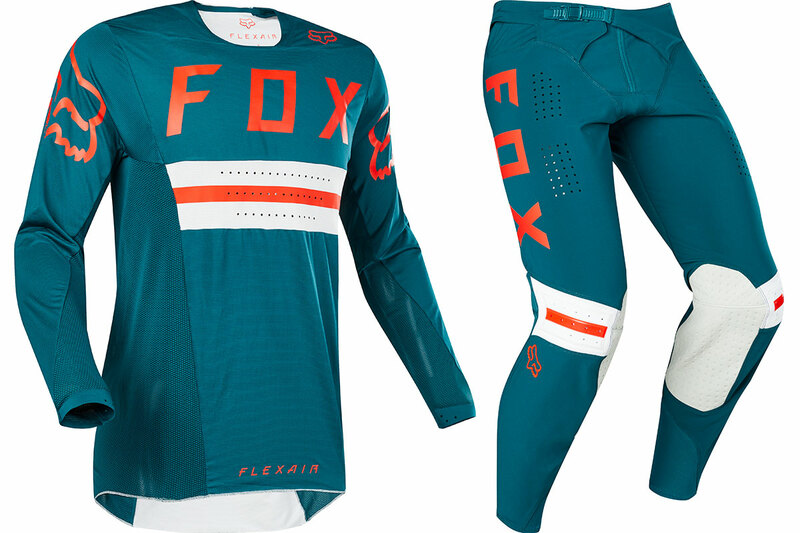 Fox has unveiled another brand new gear set in its 2018 range, the Preest Limited Edition colourway that will debut at the Indianapolis round of AMA Supercross this weekend. 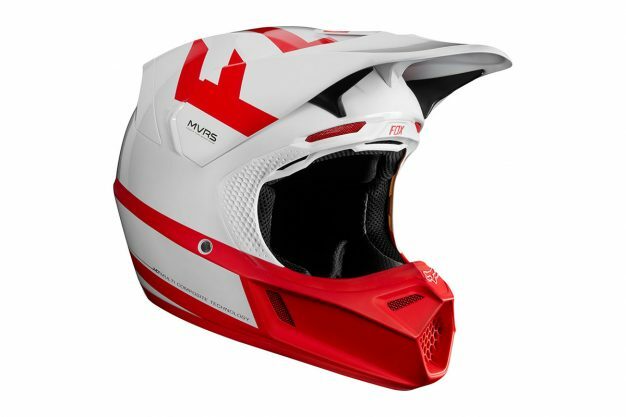 The 2018 Fox Preest LE gear set is headlined by the V3 helmet, boasting the next level of visor technology, Fox’s exclusive Magnetic Visor Release System (MVRS). With the introduction of a size medium specific shell size, the 2018 V3 helmet features four shells and four EPS dimensions, also equipped with the Multi-Directional Impact Protection System (MIPS). The interior features 14 intake and four exhaust vents to channel fresh air through the helmet and allow hot air to escape. A DriLex Comfort Liner feels luxuriously soft against your skin and rapidly wicks sweat to keep you dry. Pair the Preest V3 helmet with the athletic-fit Flexair jersey and pant combination and you will be set alongside the brand’s top-level professional athletes. The highly-evolved Flexair Preest Jersey uses TruDri main body fabric for a soft, lightweight feel, yet it is deceptively durable. Targeted ventilation keeps you cool, dry and comfortable while taped seams in the shoulder and collar reduce chafing on the body. The new Flexair Preest pant features an entirely new chassis for drastically improved fit. The main body is cut from durable, four-way stretch TruMotion fabric for unmatched mobility. And a new knee design provides a sleek performance fit over braces by removing excess material, eliminating binding and improving movement. An updated waistband has a more secure fit for a distraction-free riding experience, as Fox eliminated the internal comfort liner to remove excess weight and heat. Strategically-placed venting is incorporated to increase airflow and help regulate body temperature. Plus, taped seams reduce chafing and improve comfort. 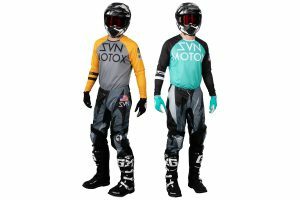 The 2018 Fox Preest V3 helmet retails at $649.95 locally, while the Flexair jersey is $99.95 and Flexair pant is $319.95. 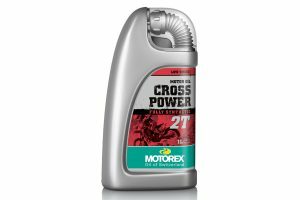 Visit www.foxhead.com/au for further information on the brand in Australia and to source your closest stockist.